Subscribe to the "PortlandNeighborhood.com 'Zine", our on-line newsletter for our friends-- people who love Portland like we do! Get the latest on Portland information, including news, events and happenings. Get the scoop on what's going on in Portland...from a couple of Portland locals. What's going on in your neighborhood, Portland? Subscribe and find out! The PortlandNeighborhood 'Zine is published about every two months. 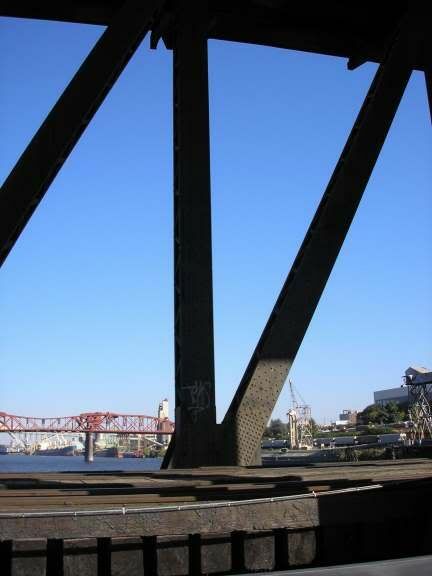 It's your free guide about Portland Oregon. Subscribe today! I promise to use it only to send you PortlandNeighborhood.com News.